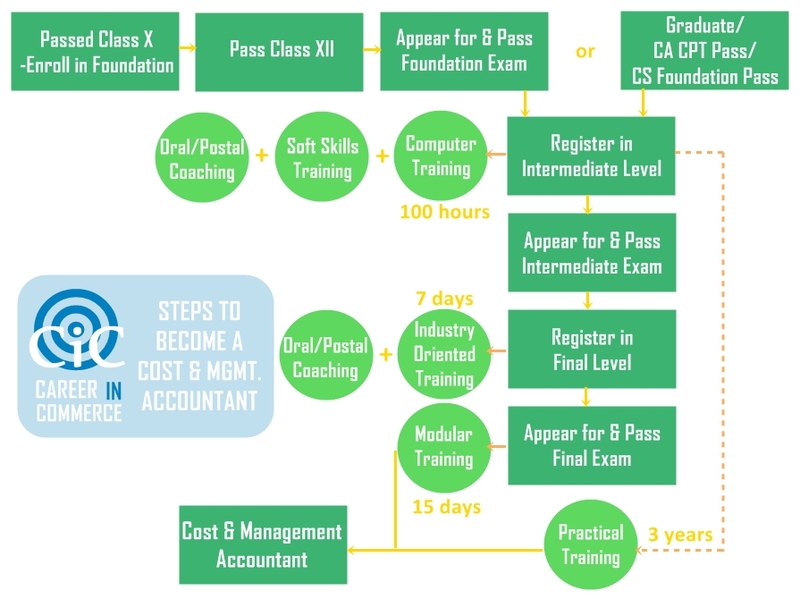 Cost Accountancy is a professional course administered by The Institute of Cost Accountants of India (ICMAI). A Cost Accountant has expertise in directing managerial decisions through establishing budgets and standards, assessing operational efficiency, designing Management Information Systems, implementing cost records maintenance systems and procedures, and identifying factors for profit variance. Cost Accountants in Employment: Many members of the ICMAI are holding top management positions of Managing Directors, Finance Directors, Financial Controllers, Chief Accountants, Cost Controllers, Chief Internal Auditors, CEOs, CFOs in business houses across the country. Mgmt. Acc. - Enterprise Performance Mgmt. Mgt. Acc. -Enterprise Performance Mgt. To check the results of the CMA/ICWAI December 2013 exam session, click here.